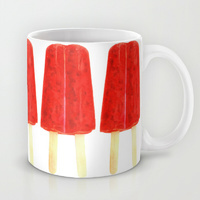 Red Popsicle Mug from the Hello Tokyo Go! Go! Collection of fine products. Red Popsicle T-shirt from the Hello Tokyo Go! Go! collection. Red Popsicle art print from the Hello Tokyo Go! Go! collection of style. 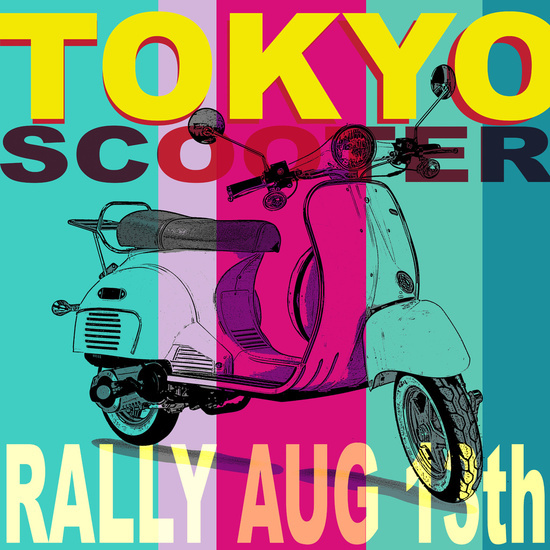 Tokyo Scooter Rally stretched canvas art print from the Hello Tokyo Go! Go! house of J-pop style. 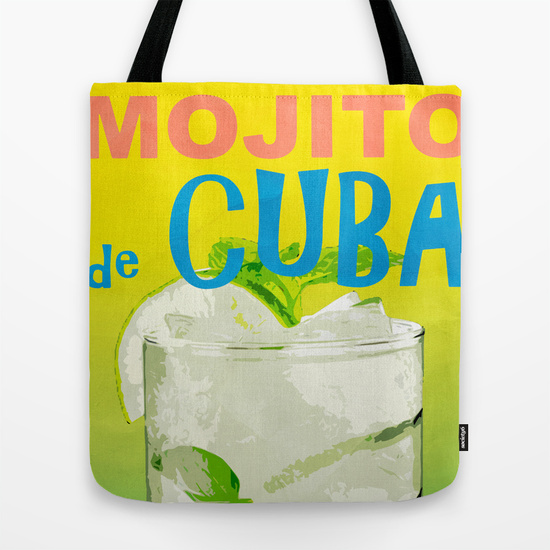 Mojito De Cuba Coconut Club tote bag from the Hello Tokyo Go! Go! style collection.